Spring has a special brilliance like no other season. Capture spring’s beauty in Columbia County: learn to use color, and develop composition and design with rich textures. Experience all the colors of spring! We will work from reference photos, or if weather permits, by creating art en plein air (outdoors). Learn the use of color, composition and overall principles of design with stylistic diversity is encouraged. 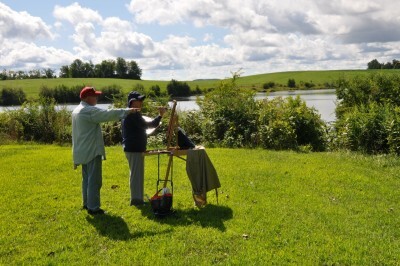 The goal of this class is to learn how to evaluate the landscape (working outside en plein air if weather permits, or indoors if weather is cool). 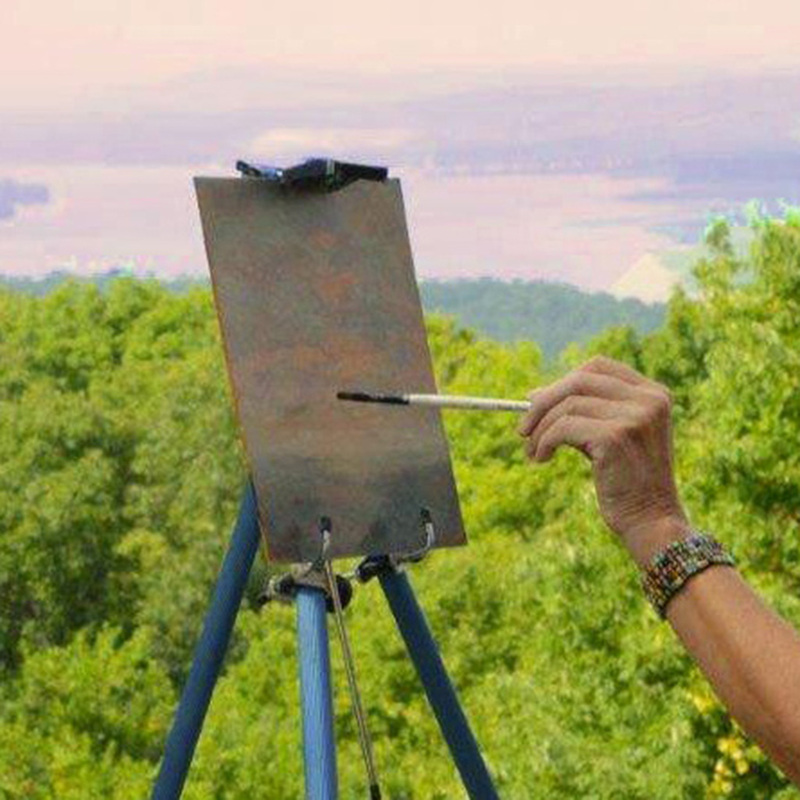 Learn to create a composition on canvas inspired by direct observation. 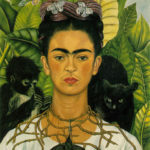 In addition, students will learn how to control and manipulate oil paints on canvas, composition, color control, surface textures, brushwork and palette knife techniques. 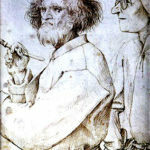 We will also explore new techniques and methods of applying paint to achieve varied textures to canvas. While some background in painting is recommended, all skill levels are welcome. 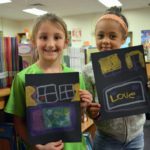 Students will work on one 16″ x 20″ canvas each class session. *Note: “Hue” Colors Are Significantly Less Expensive Than The Pure Colors And Are Acceptable Substitutes. Want to learn more? Read about HM’s approach to teaching in our interview with him. 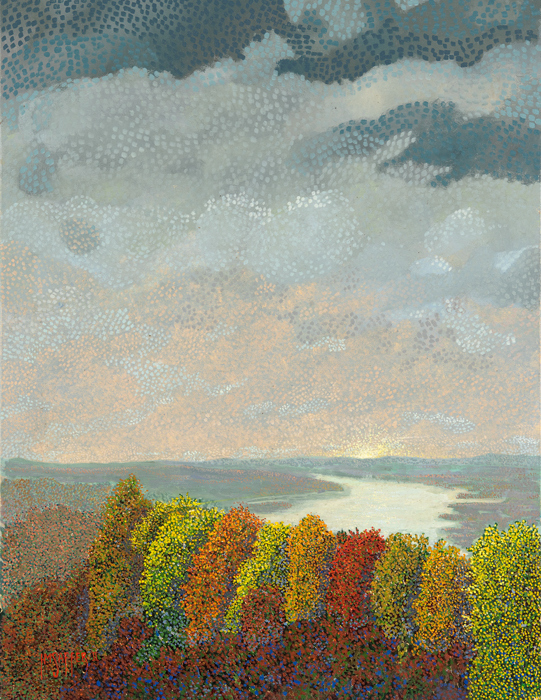 Image: “Olana Autum” oil on canvas by HM Saffer, II, courtesy of the artist.